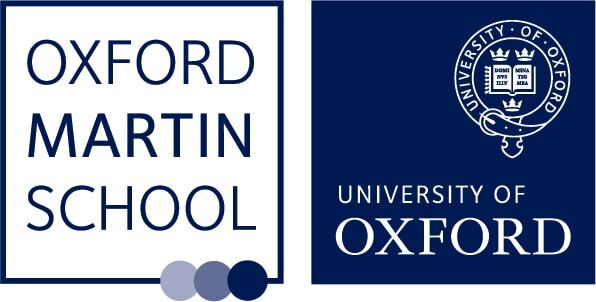 The Oxford Martin School is a world-leading centre of pioneering research that addresses global challenges. We invest in research that cuts across disciplines to tackle a wide range of issues such as climate change, disease and inequality. We support novel, high risk and multidisciplinary projects that may not fit within conventional funding channels. We do this because breaking boundaries can produce results that could dramatically improve the wellbeing of this and future generations. In pursuit of our mission to collaborate across world markets and conduct ongoing multi-disciplinary global conversation, Citi has partnered with The Oxford Martin School at the University of Oxford to collaborate on the global issues that the world is facing today and develop solutions.